We are very proud to introduce this stunning Hamilton 2 Door Combination Wardrobe. This wardrobe has a splendid design that looks very sleek and eye-catching, as well as looking very modern and homely. 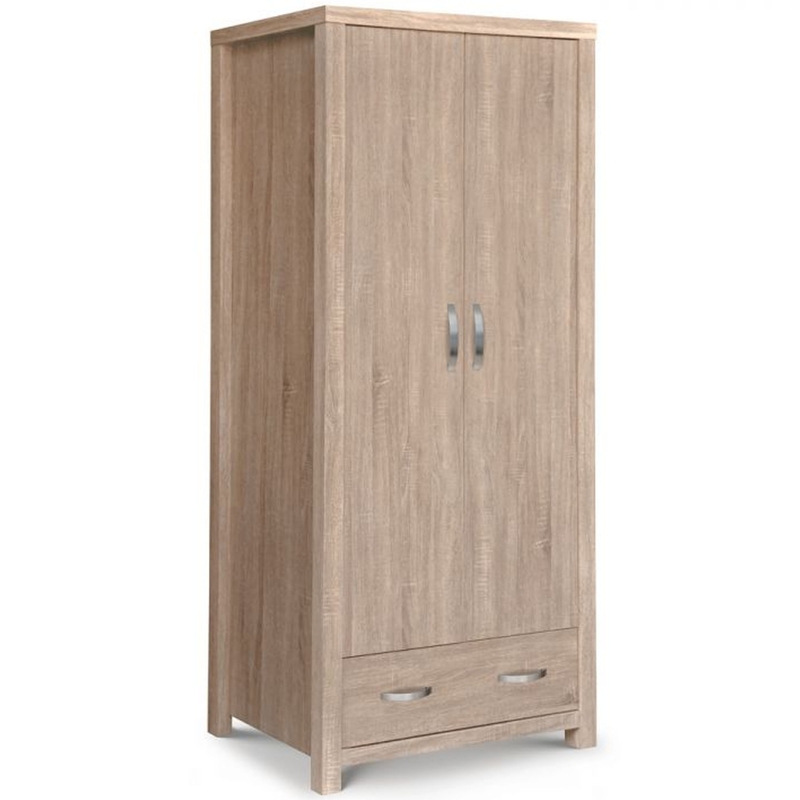 This piece is created from Coated Particleboard and has been given a very stylish Sonoma Oak Effect to make it look especially homely and charming.